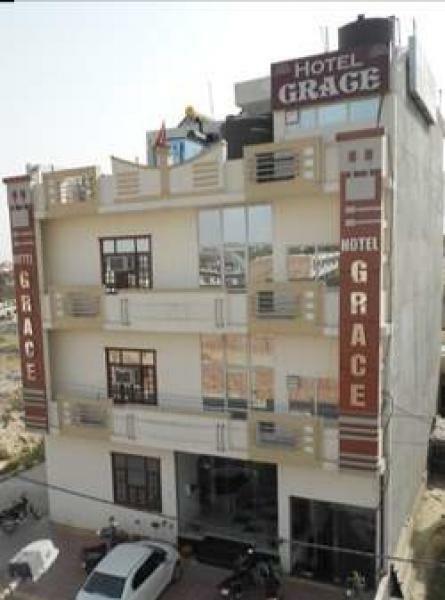 Hotel Grace is a premium category of Hotel situated in the heart of the city which is easily accessible form all area of Karnal. The hotel is very near by from main commercial centres like Mugal Canal and sector 12 as well as from bye pass and new buss stand. The hotel is also having restaurant and banquet hall facility. 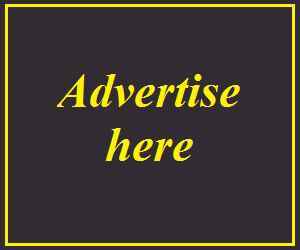 We are very popular hotel in Karnal and having expertise in our area. Our mission is to satisfy the customer in every respect and to be the best hotel in Karnal.